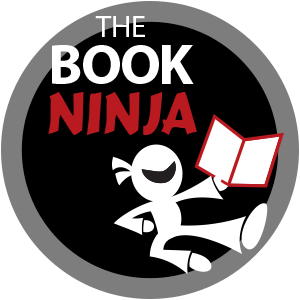 Our theme this month is “new beginnings and new things to consider when developing your platform.” In this article, I’m going to give you some innovative strategies for sharing your book via the air waves! In today’s multimedia, digital age, authors can deliver their book, not only in written format, via print or digital books, but over the sound waves via audio. It is easier than ever to harness the power of audio without having to be technically oriented. By providing content in a medium other than print, you will be able to reach more people, in a format that is easy to download to computers as well as to mobile listening devices. This will not only appeal to auditory learners, but to the busy masses who prefer to ingest content while exercising, driving, or multi-tasking. Web audio can be referred to as; audio recordings, conference calls, online radio shows, or teleseminars. These terms can be used interchangeably and all refer to delivering audio content. 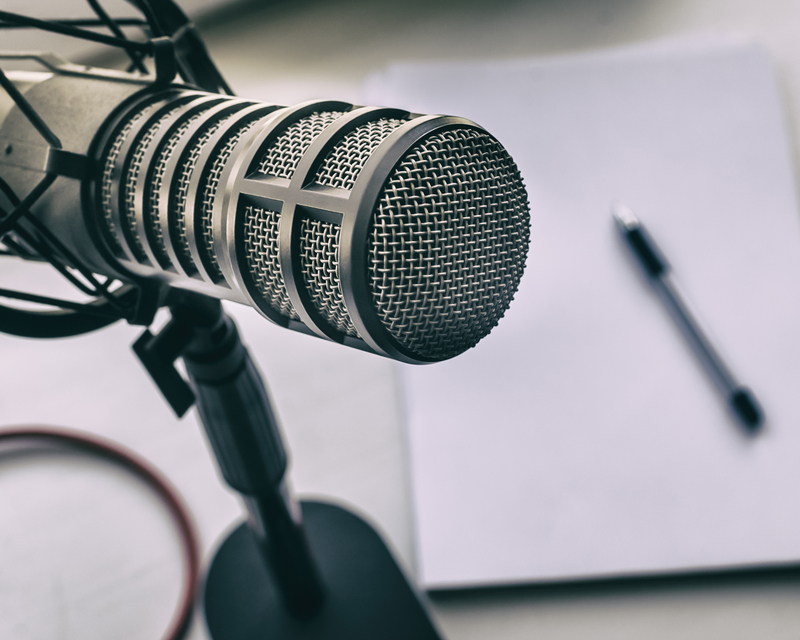 By recording your audio sessions, you’ll be creating content that can be shared via audio as well as content that can be repurposed into a wide variety of written and multimedia formats. Repurposing is the act of turning content from one form of media, into another. You can use repurposed content to give away in order to grow your list or reach, or you can sell it in order to create additional streams of income. My favorite free option is called Free Conference Calling (www.FreeConferenceCalling.com). I recommend this service because it is reliable and offers you a Web based dashboard that allows you to see the names and phone numbers of your attendees. Your attendees also have the ability to punch in a code to indicate that they have, or are responding to a question you are asking. Your call recordings are hosted on the Free Conference Calling site and you can even post a link to allow your audience to access either single recordings or all of the recordings in a series. They give you the ability to download the recording to your computer. I recommend that you download each call and save it to your hard drive. While your account is open, you can link straight to your call archives area; but, if you ever cancel your account, all of your recordings will be on that system, and they would be lost. Therefore, download copies of the recordings just to be safe. There are also paid services available, including the one that is the most popular among Internet marketers: Instant Teleseminar (www.InstantTeleseminar.com). In addition to being able to record and rebroadcast your recording, you can see the call-in details of each of your attendees, conduct polls, offer a webcast option to your listeners, show PowerPoint presentations, and have an instant website where people can go to listen in live or access the replay afterwards. The webcast option is great for listeners are across the globe as well as those who do not want to tie up their phone lines. The webcast option also provides listeners with the ability to submit their questions via a text box on the webcast page. The webcast page actually looks like a custom-designed Web page which you can customize from a wide selection of colorful options. Your listeners go there to get the call details, such as the time, date, and phone number, as well as access to the online audio. The ability to add Web links and a big button to your webcast page is another great feature. BlogTalkRadio (www.BlogTalkRadio.com) is an online radio service that provides free and premium options for creating your own online radio show. You can host a live talk show via your telephone line. Once a show has been recorded, you and your listeners can download a widget to place on your blog or website. This will make your content readily available to your community as well as new audiences, across the Internet. Take action on one thing you learned in this article and you’ll be able to reach more people while increasing your credibility and book or product sales. Providing listeners with access to content they are interested in or hungry to access, will allow you to build deeper relationships with people in your niche. Conducting interviews with experts in your industry, will position you as an expert by association. Getting comfortable with Web audio will open doors for you and allow you to reach a global audience. Previous PostAre Your Dreams Really Worth It? Next PostSpring cleaning tips to make your writing business sparkle!